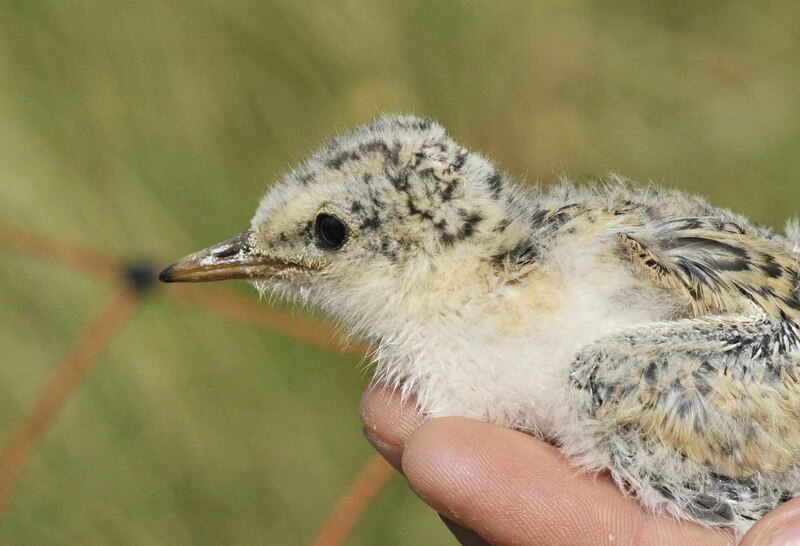 There will be a series of organised outings to the Kilcoole Little Tern colony this weekend, hosted by the wardens & BirdWatch Ireland Local Branches. The Wicklow Branch will be visiting on Saturday 18th June, meeting at Kilcoole train station car park at 10:00am followed by a short walk along the coastal path viewing both the BirdWatch Ireland & NPWS coastal marsh reserves before finally reaching the Little Tern colony at The Breaches. 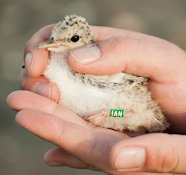 The tern wardens will be present at the colony with telescopes allowing participants to view Little Terns on nests & with any luck some parent birds feeding chicks. The Carlow Branch will also be visiting on Sunday 19th June, again meeting at Kilcoole train station car park at 10:00am before heading down to the colony via the coastal reserves, so if you can't make the Saturday outing then why not come along on Sunday?! A great opportunity to get a good look at one of Ireland's rarest breeding birds. These events are open to all members of the public & are always a firm favourite with families & kids. Please note that children must be accompanied by adults.